So get ready... You got to express it well. 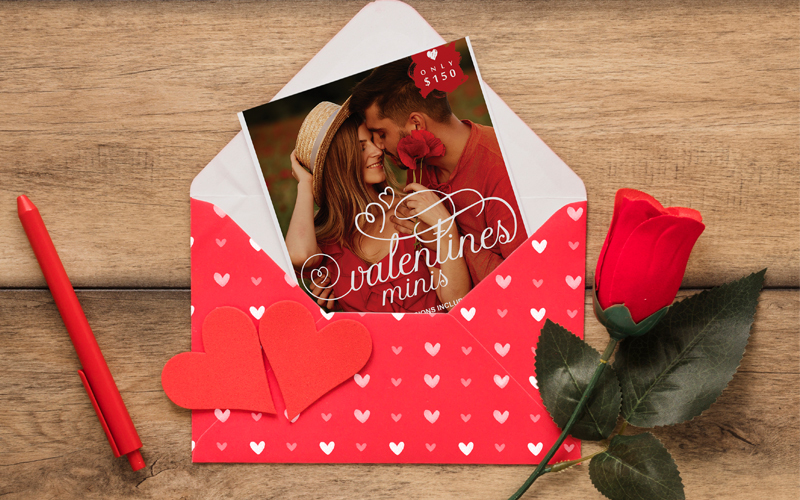 Be a not-so-secret admirer this Valentine's Day. 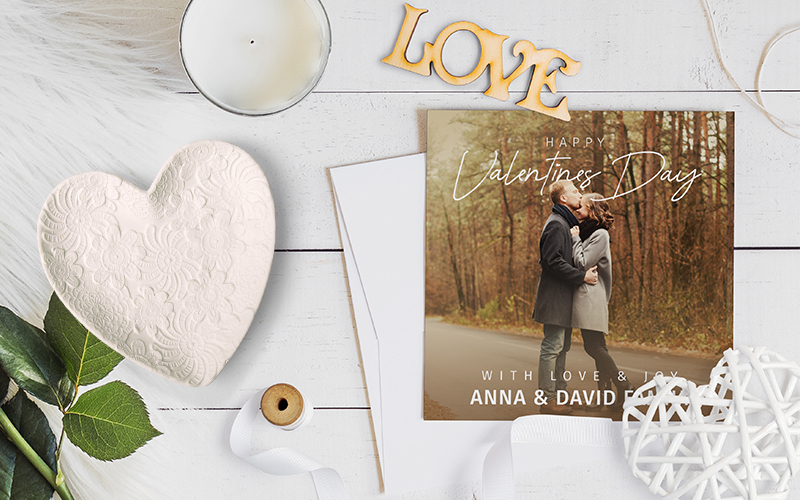 Express your affection for your true ones with 10 Valentine's Photo Cards. 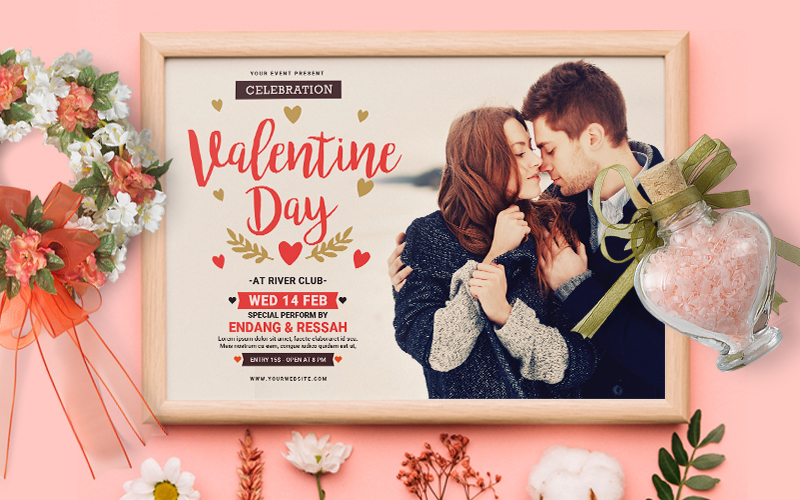 Put that tasty touch on Cupid's special day. 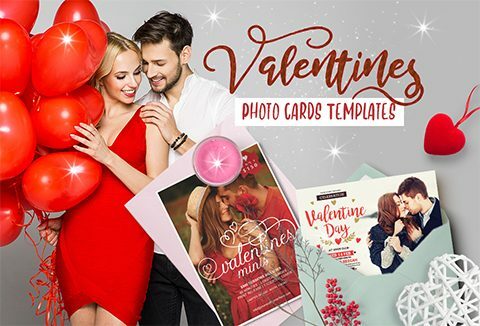 🙂 Download these Valentine Photo Cards at a Deal Price of just $9. 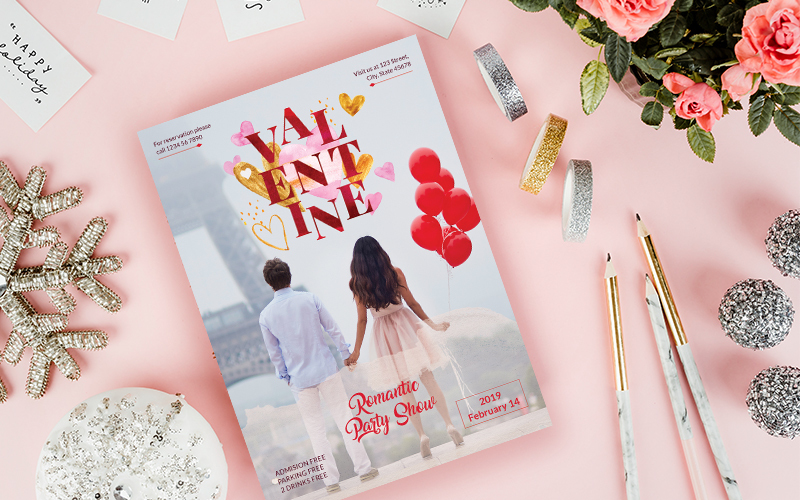 Sneak Peek Inside The Valentine Photo Cards! 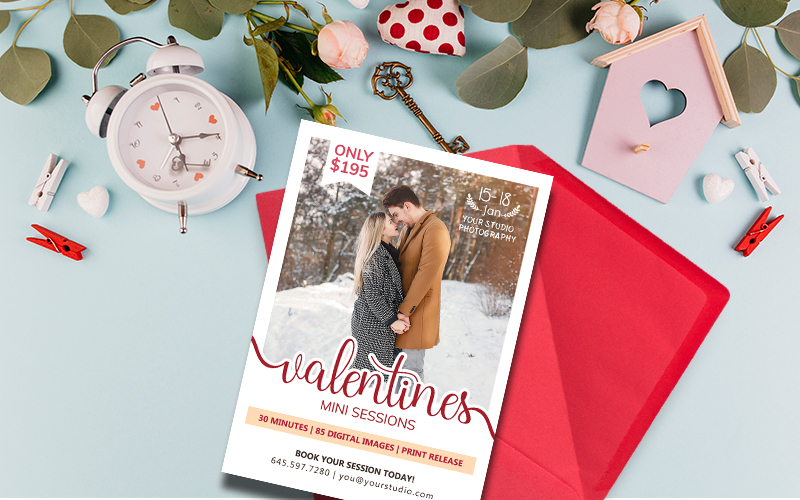 5 Photo session templates which can be used as session announcements, in the newsletter, social media or flyer. 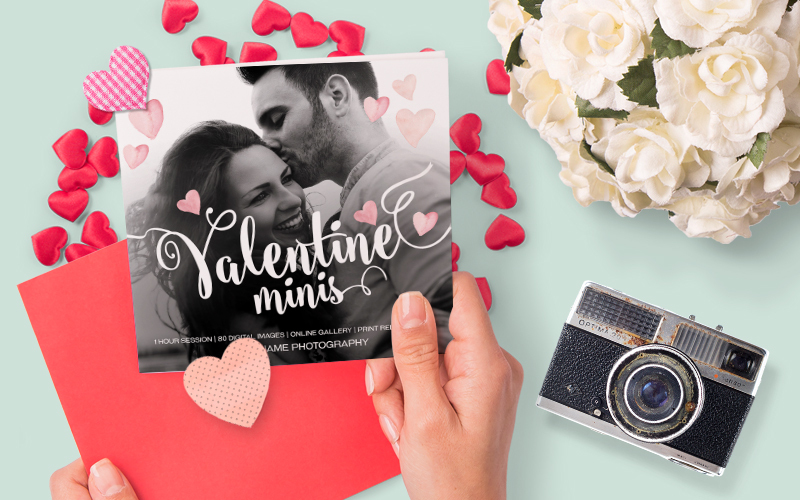 These Valentine photo cards templates are fully customizable. 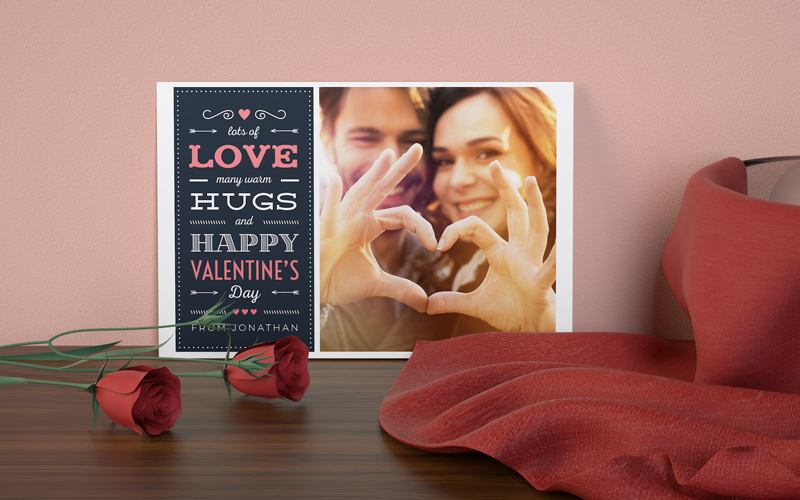 These valentine photo cards are available in .PSD format. 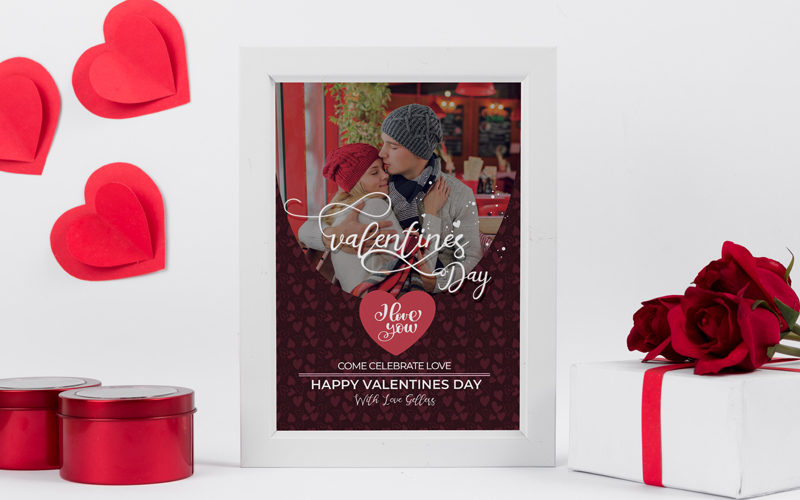 Give the gift of love to your loved ones this Valentine's Day. At A Deal Price Of $9 Only! 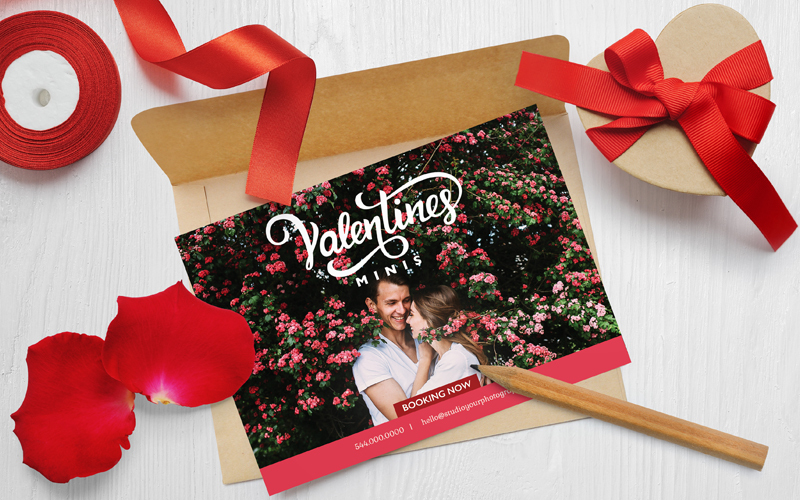 Note: in the package is only .psd of card, no mockups that are showed in description. Thanks for the review. The mockups are only for display. 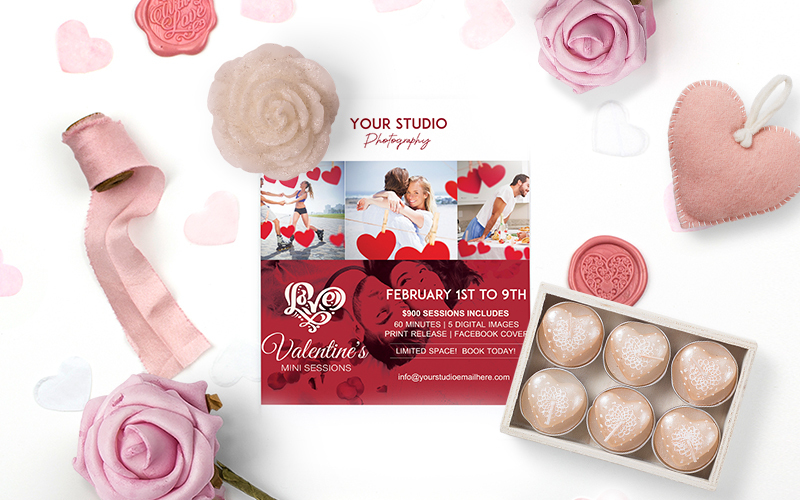 Beautifully crafted professional photo cards!